Free for personal and non-profit use. Please pay for commercial use. 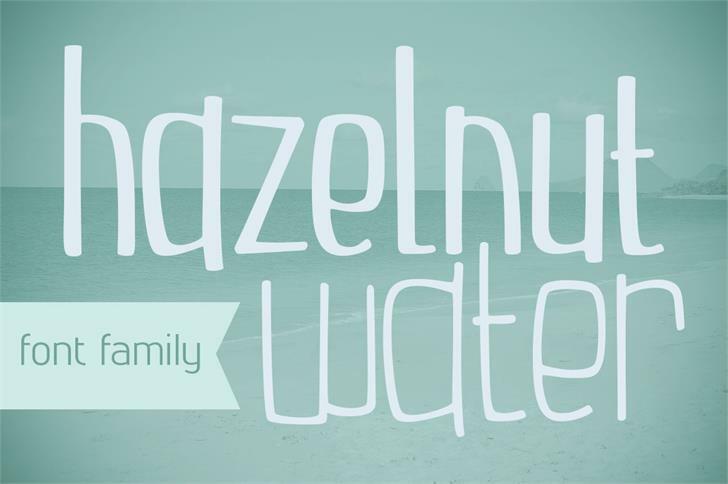 Hazelnut Water is a trademark of Brittney Murphy. 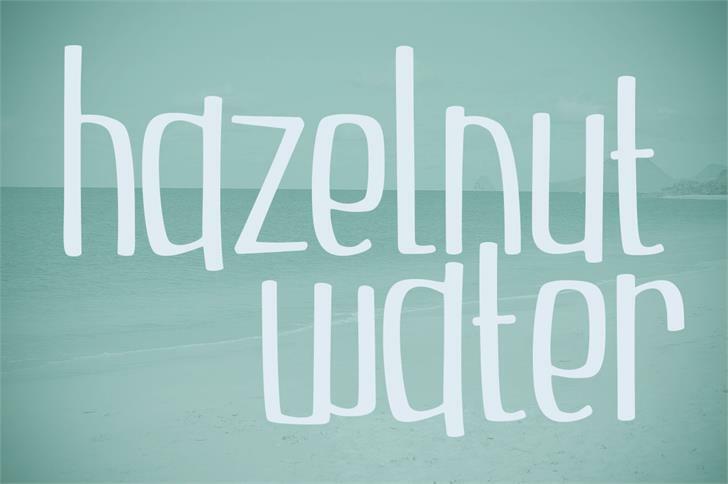 Hazelnut Water Light is a trademark of Brittney Murphy.